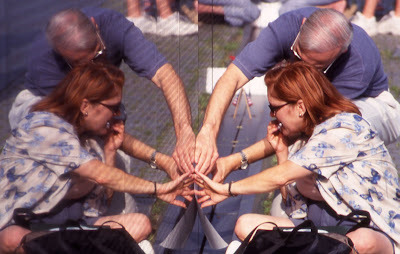 maria's art and photographs: VIET NAM WAR MEMORIAL - D.C. I like that photo Maria. Thanks, Tom. This photo is special to me. i haven't seen all your photos yet but so far, this one i like the most! Thanks again, Jaejae, for visiting my blog and for your nice comments.